Attorney Al Gerhardstein calls the lawsuit against an African-American police lieutenant by two white officers "the most outrageous lawsuit I have ever seen." Hamilton County commissioners raise the sales tax. Now a petition effort is underway to force the measure to a vote. A controversial "Stand Your Ground" bill is expected to go to a vote next week. 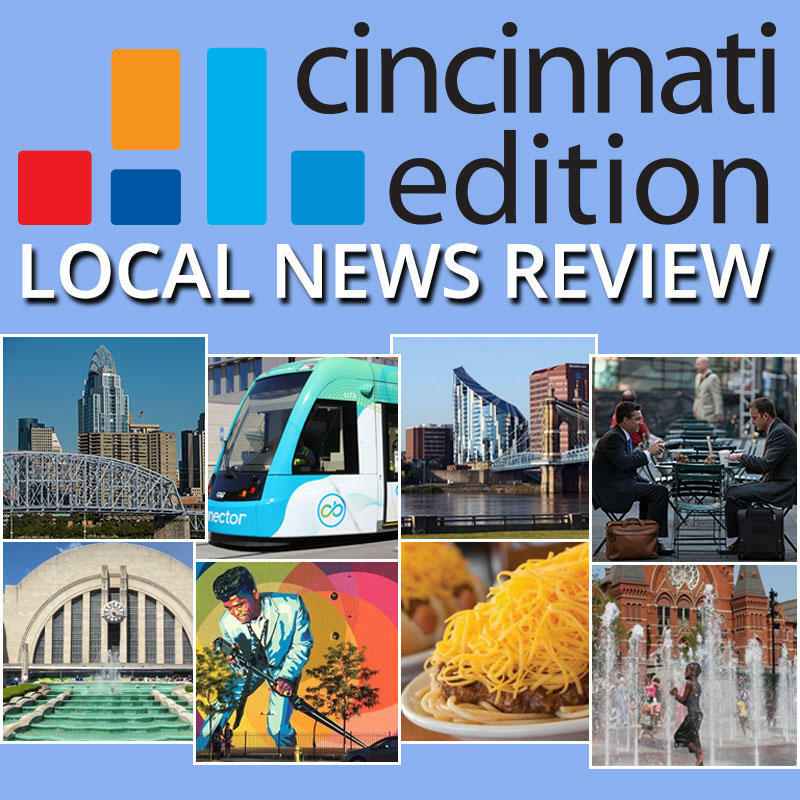 Joining "Cincinnati Edition" to discuss these top news stories and more with the Cincinnati Enquirer are courts reporter Kevin Grasha (@kgrasha); columnist Byron McCauley (@byronmccauley); regional government reporter Scott Wartman (@ScottWartman); state government reporter Jessie Balmert (@jbalmert); and with Ohio Public Radio Statehouse News Bureau, reporter Andy Chow (@andy_chow). A group of Republicans and anti-tax advocates is coming together in an attempt to put a just-passed sales tax hike before voters. 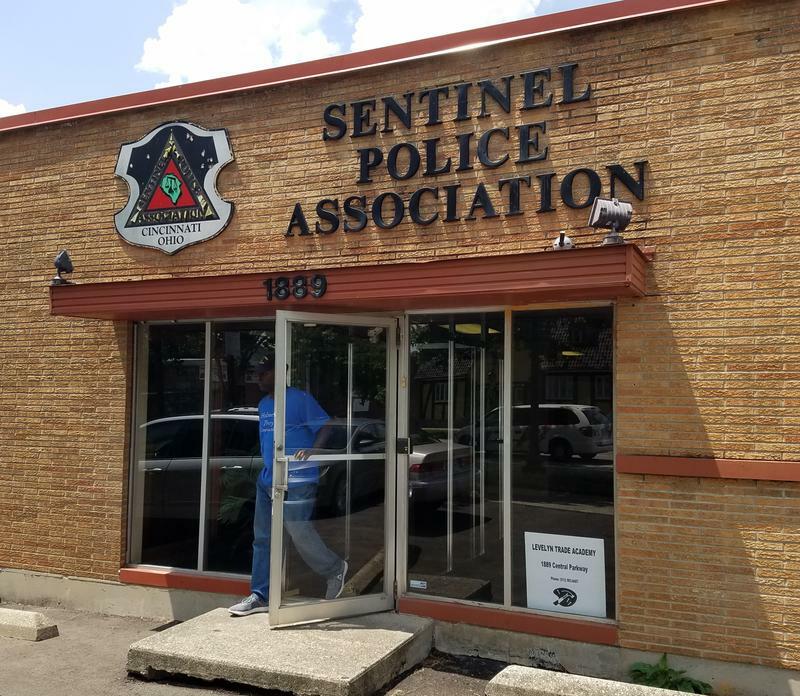 Cincinnati's Sentinel Police Association is responding to a federal lawsuit accusing Lt. Danita Pettis of creating a hostile and racist work environment. The civil rights organization and the city of Cincinnati are also among those named in the suit.